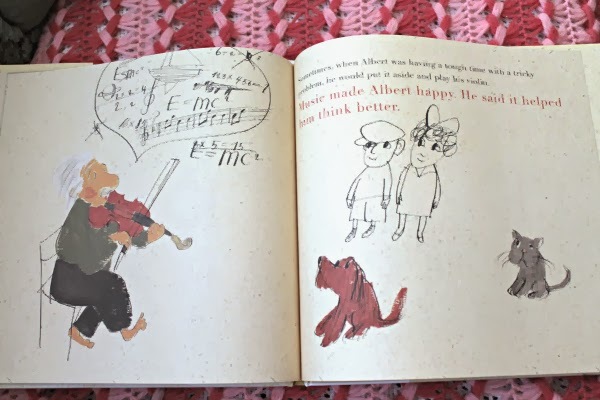 How to delay bedtime: 1) Read On a Beam of Light: A Story of Albert Einstein by Jennifer Berne, illustrated by Vladimir Radunsky. 2) Let child(ren) interrupt to ask questions. 3) Try to answer said questions. 4) Finish the book. 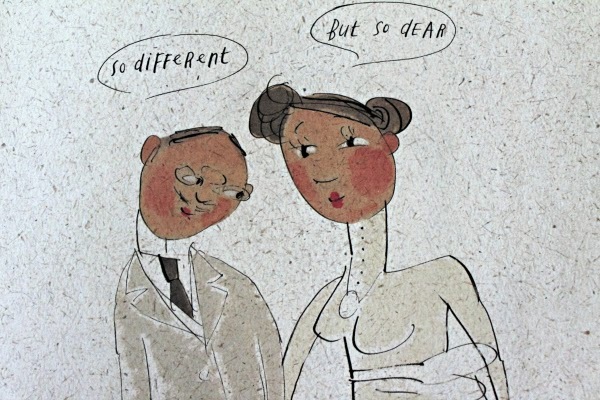 5) Keep the dialogue flowing long after you shut the book. At least, that is what I came home to after rehearsal last night. Mr. B and the girls were still discussing this book. 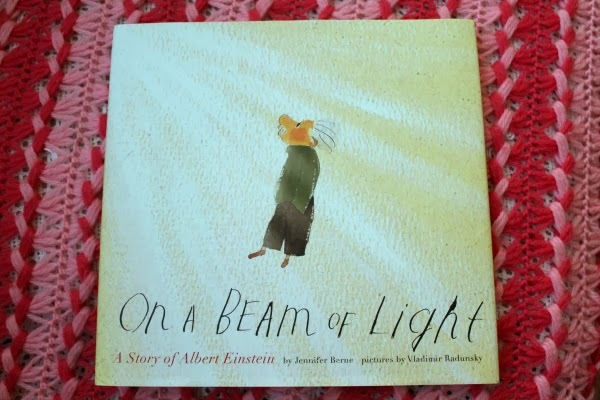 On A Beam Of Light: A Story of Albert Einstein by Jennifer Berne, illustrated by Vladimir Radunsky. Mr. B loved this book. This page blew my daughters' minds. 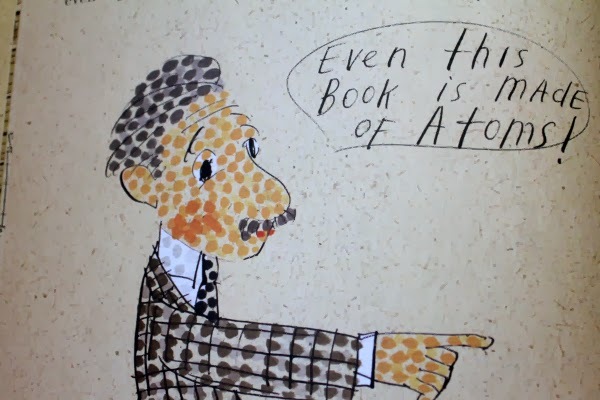 Atoms are very, very interesting. 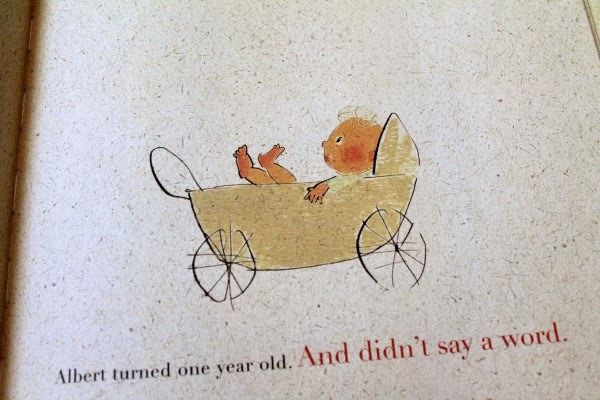 This is Big Sis's favorite page, though. 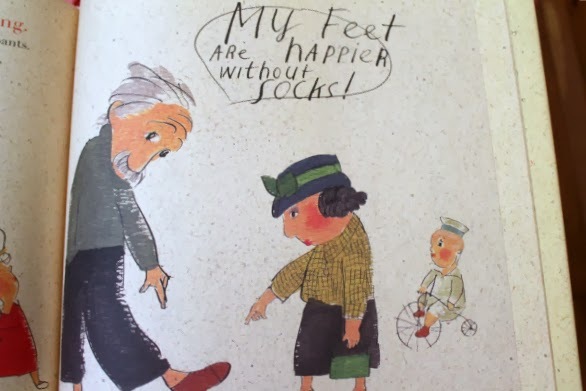 She loves to eschew socks, even though we insist everyone else's noses would be happier if she would wear them with her sneakers. The book was a Christmas present from my father. A wonderful Christmas present to pair with this book came from her uncles in Washington DC. 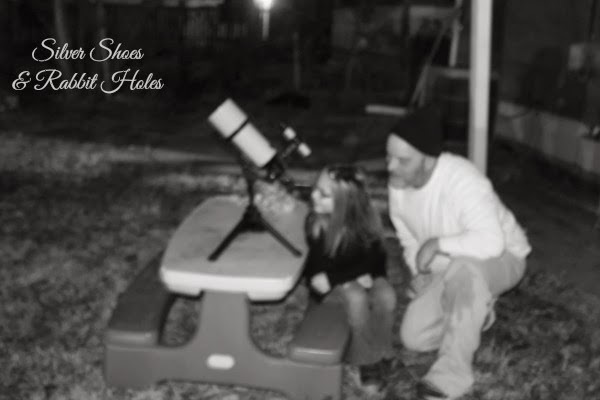 The weather warmed up enough this weekend that the girls and their daddy finally took the telescope for a spin in the backyard! It was a bit too hazy, but we were all able to get a good peek at the moon. Later, the clouds parted enough to get an even better look! We are excited to take Big Sis's new toy to the wide open spaces of the Kansas countryside soon. There is too much light pollution in our city backyard. 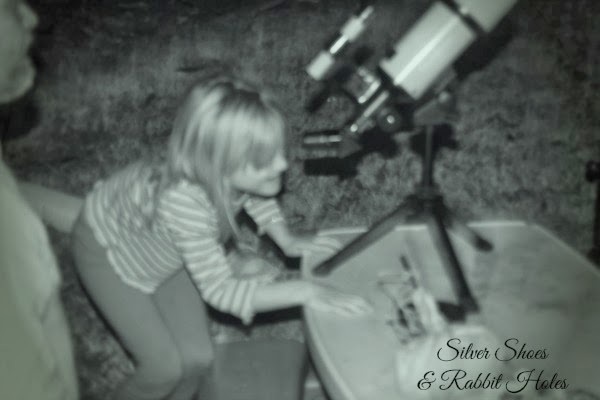 I can't wait to get my kiddo a telescope. SO cool and this book is totally darling. The telescope is going to be so much fun! 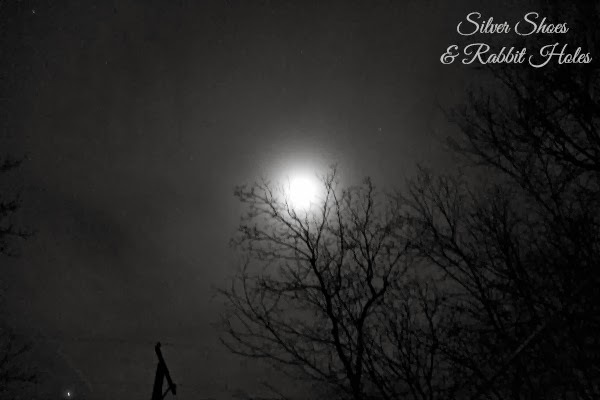 We just need a clearer night to really enjoy it. It came with star charts, too! And yes, we LOVE this book! We love this book! 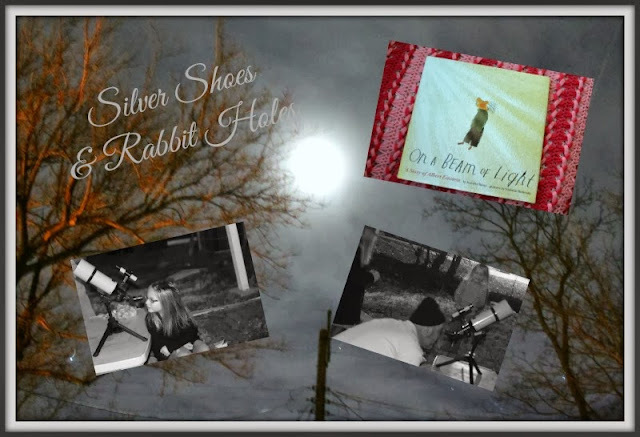 I actually have a post in the works where I'm planning to feature it along with a couple of other great picture book biographies. 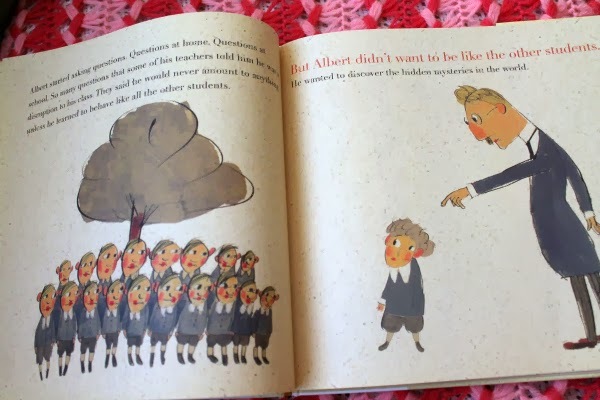 I am so grateful for authors and illustrators who simplify the stories of great men and women so my kids can understand them! This is just wonderful! 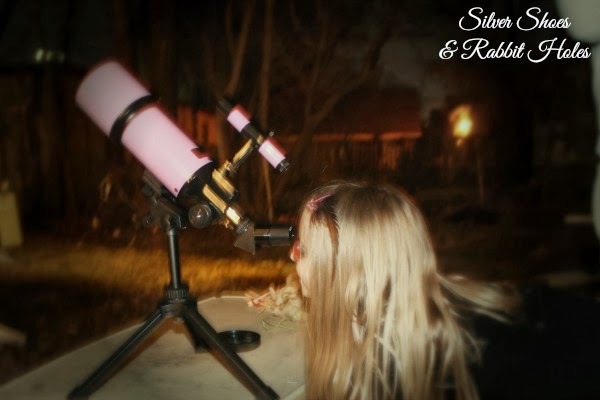 I remember the year my brother got a telescope for Christmas- we were all so excited! And that book looks so incredible! Oh, I can't wait to get my hands on it. I'm so excited for warm, clear nights, if only for this! And yes, the book is GREAT! The girls and Mr. B really enjoyed it. It will definitely come out again soon. Those are wonderful presents! 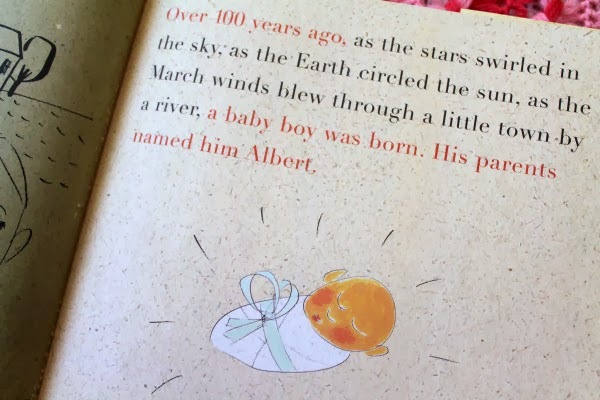 The book is very original and I would love to give it to my son one day! My baby hates socks. She takes them off as often as she can! 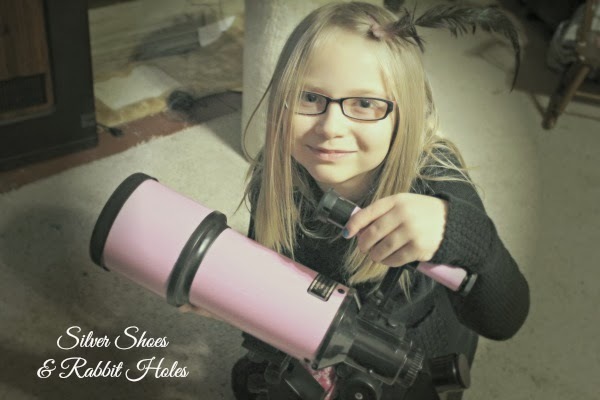 Ah I telescope is always such a cool gift!